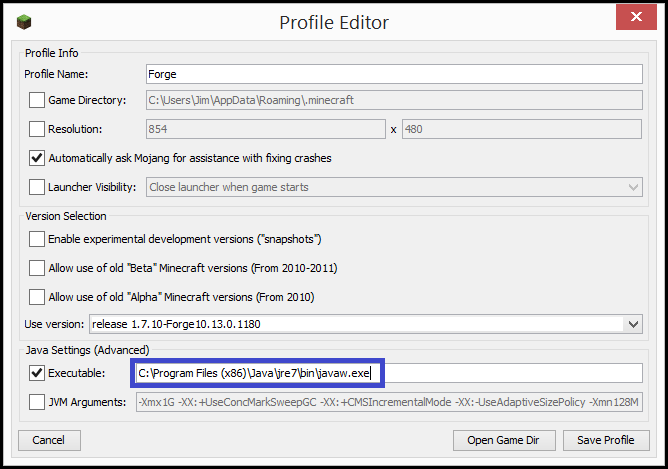 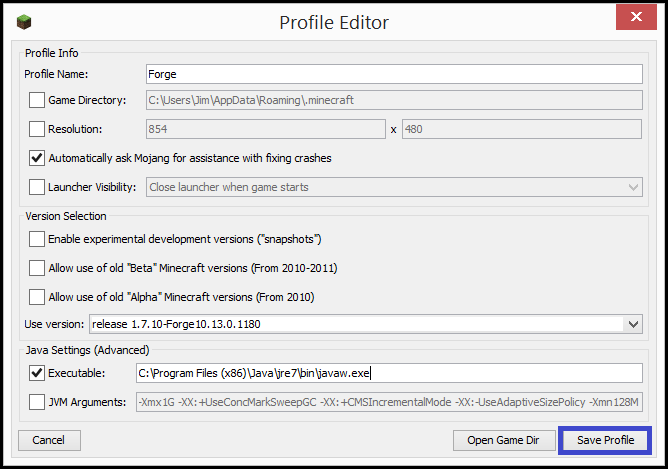 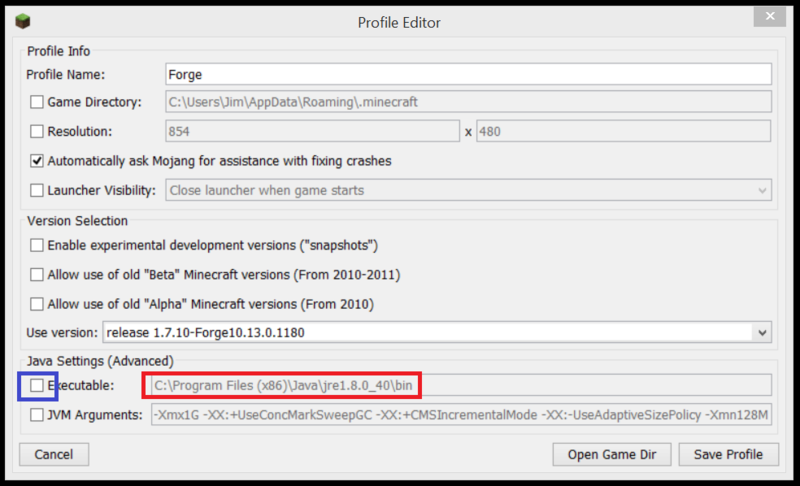 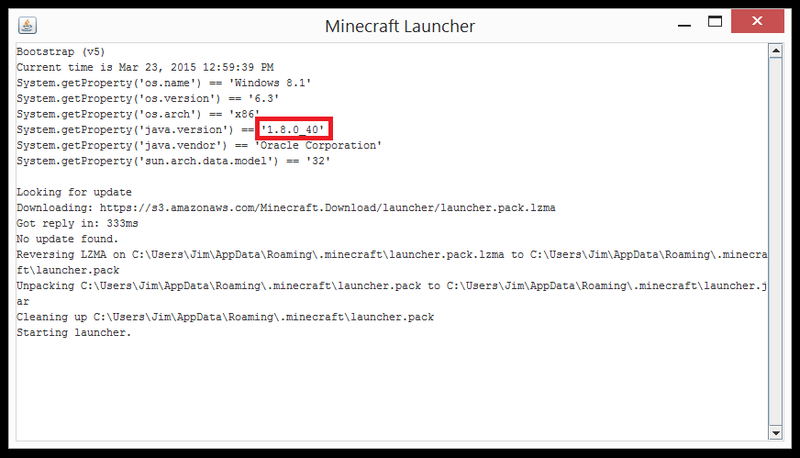 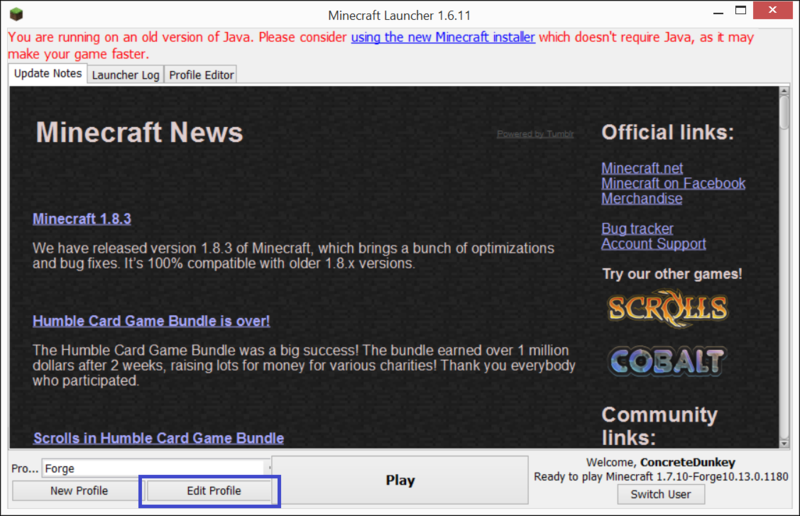 If your current Polycraft World and Minecraft setup is pointing to Java 8, these instructions are for you. 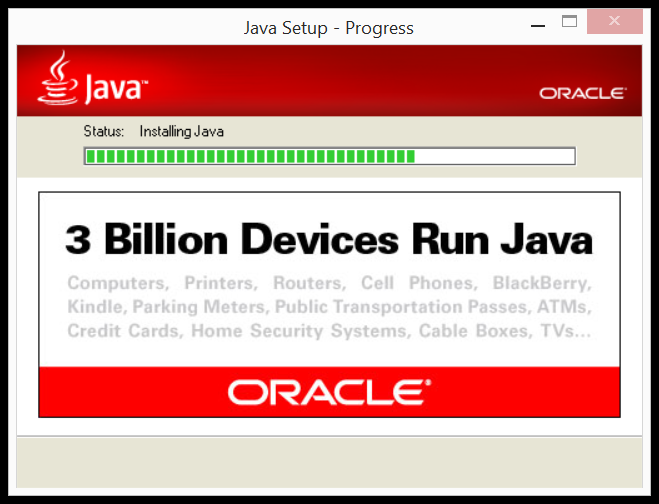 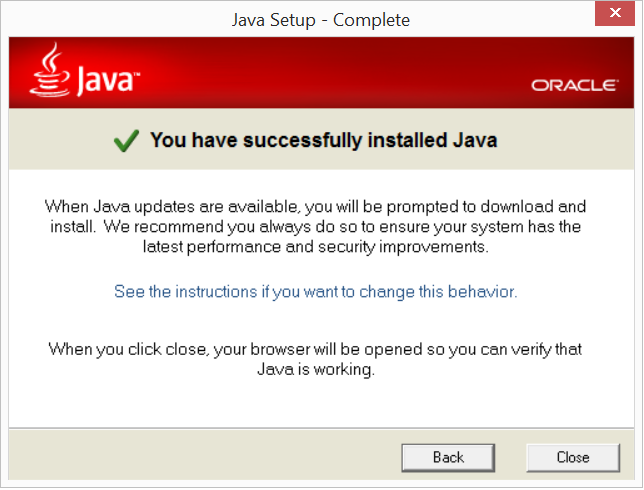 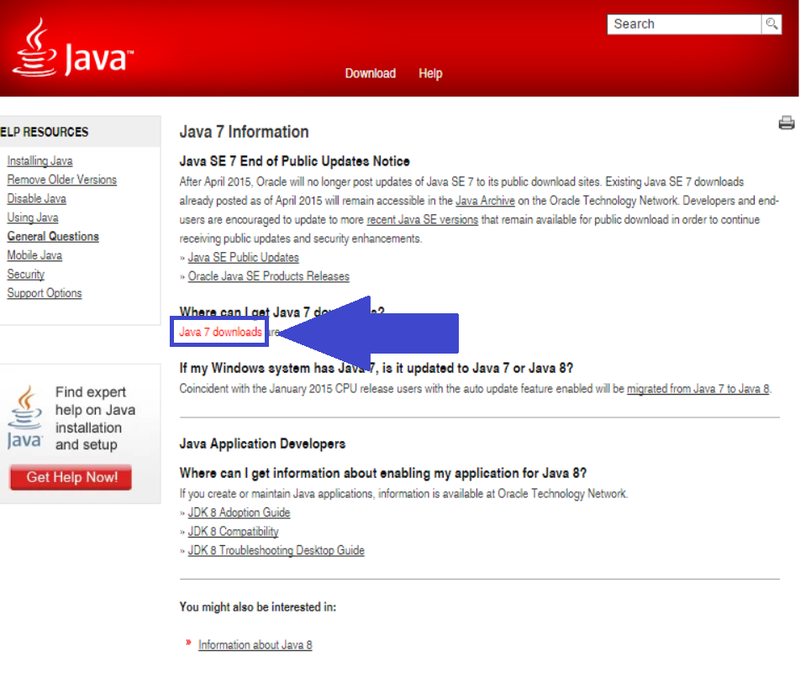 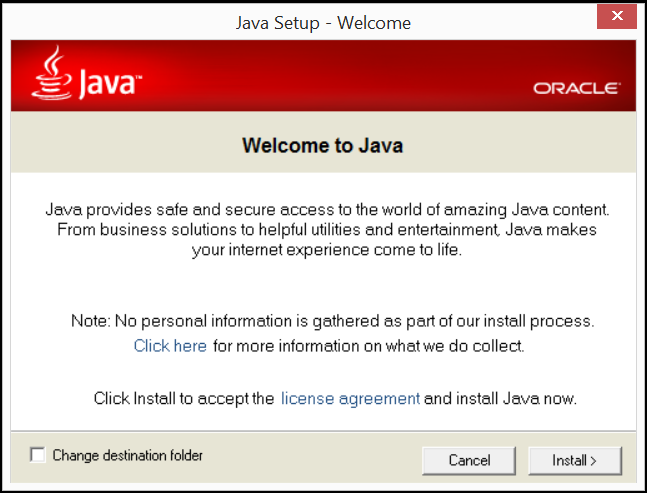 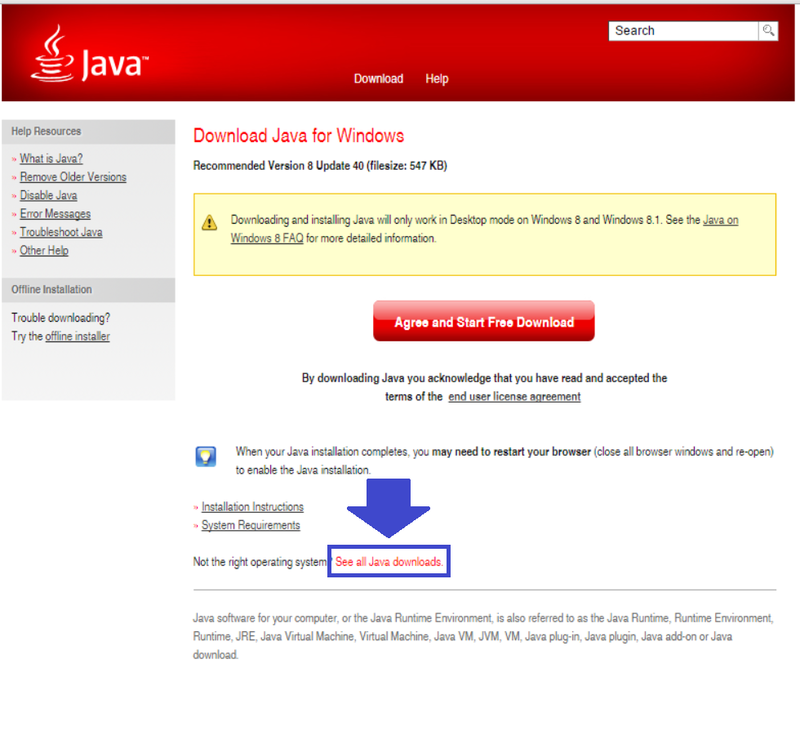 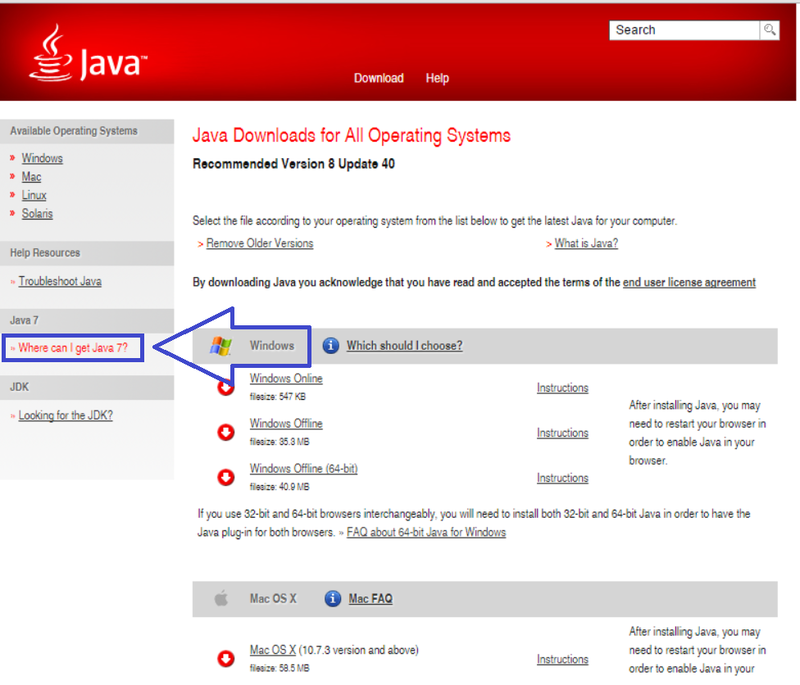 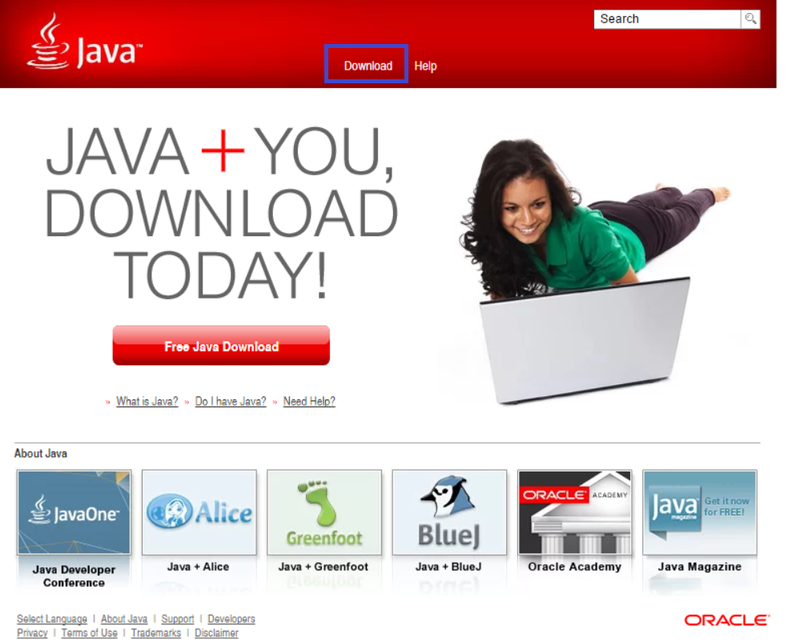 Go to The Java Homepage to find the appropriate version of Java: Java 7. 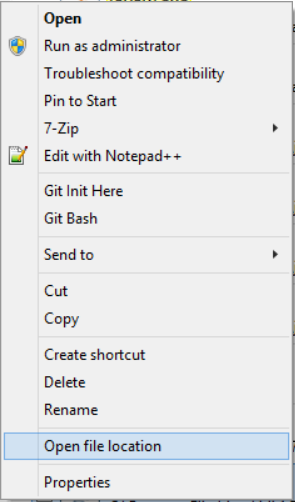 Then follow the instructions below. 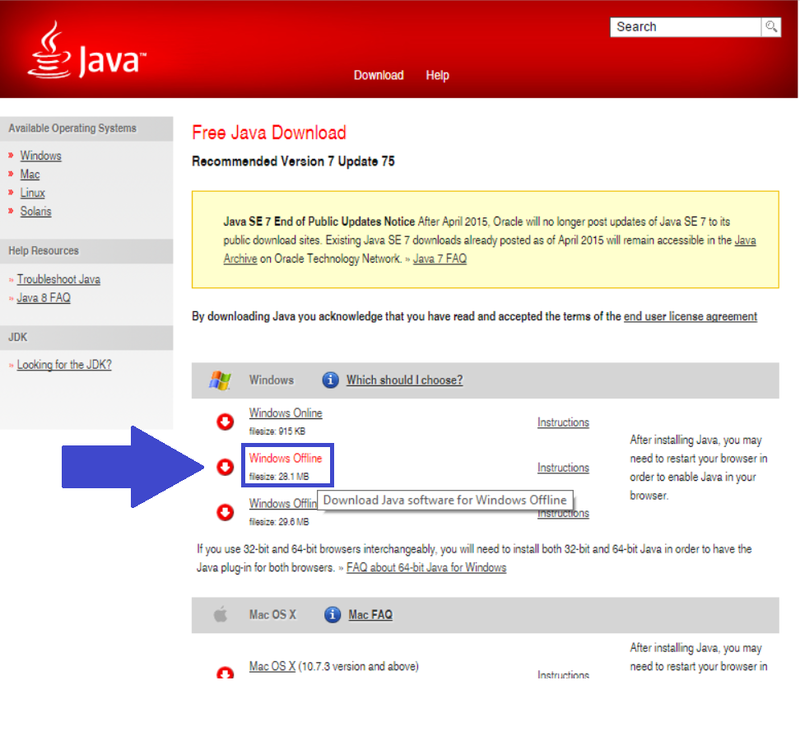 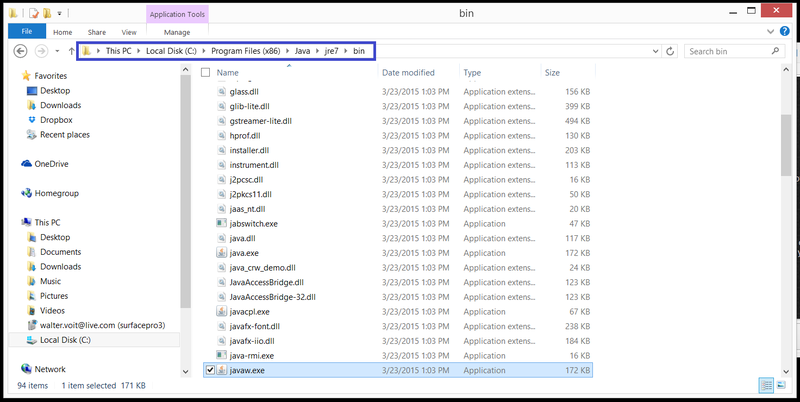 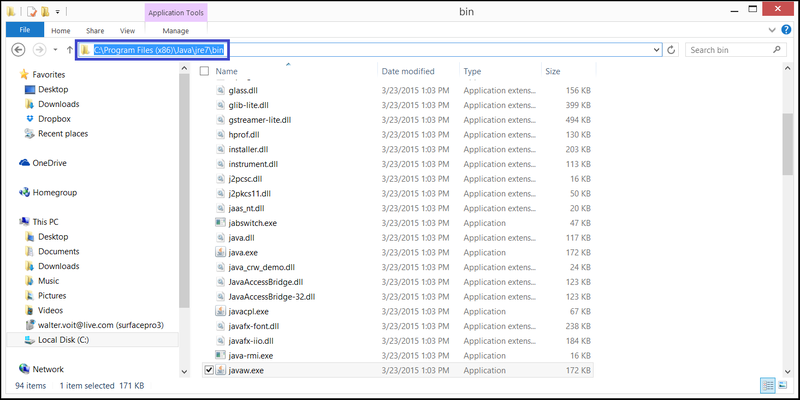 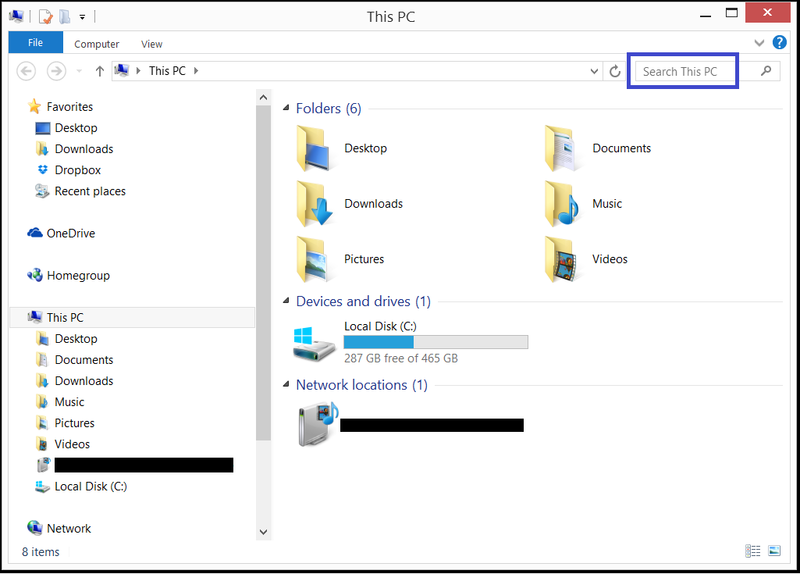 This page was last modified on 17 April 2015, at 21:34.